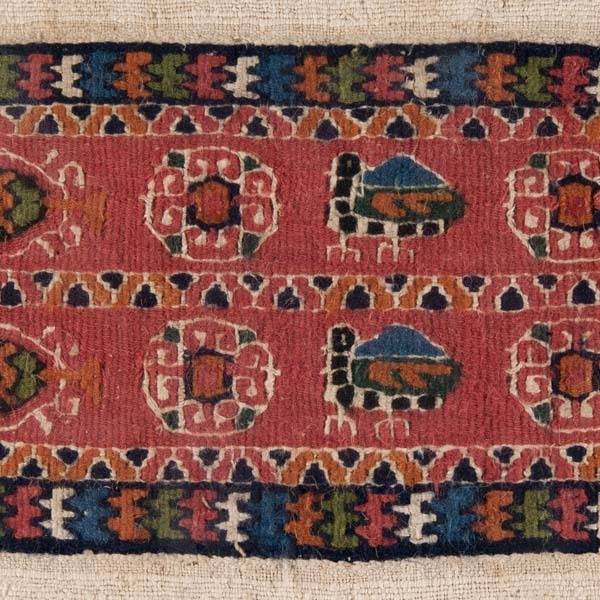 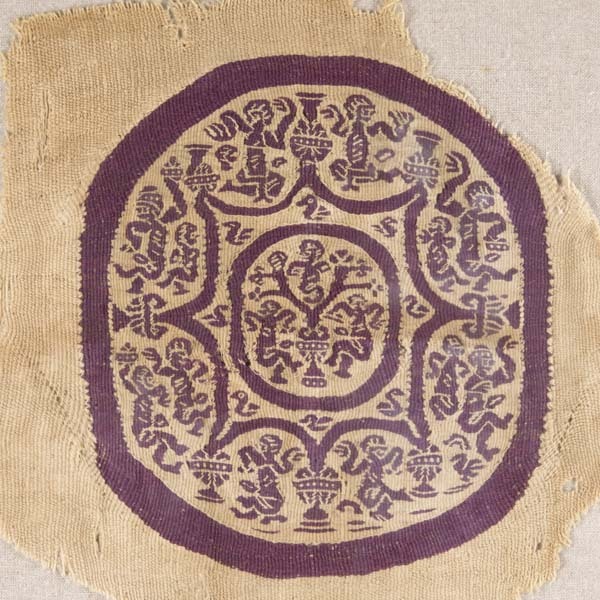 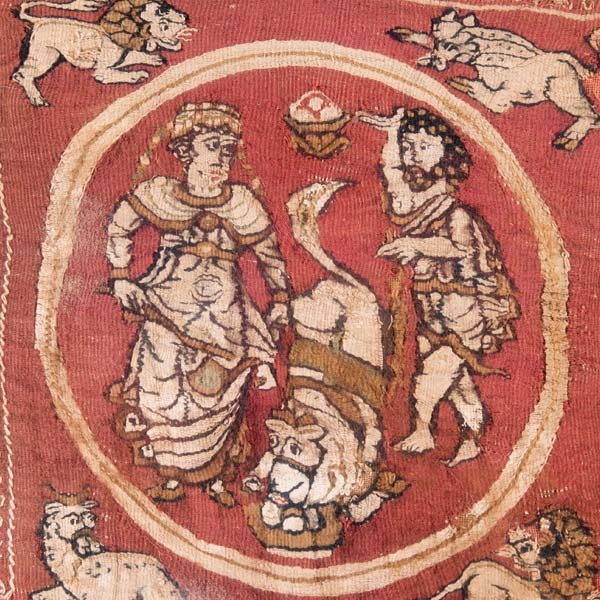 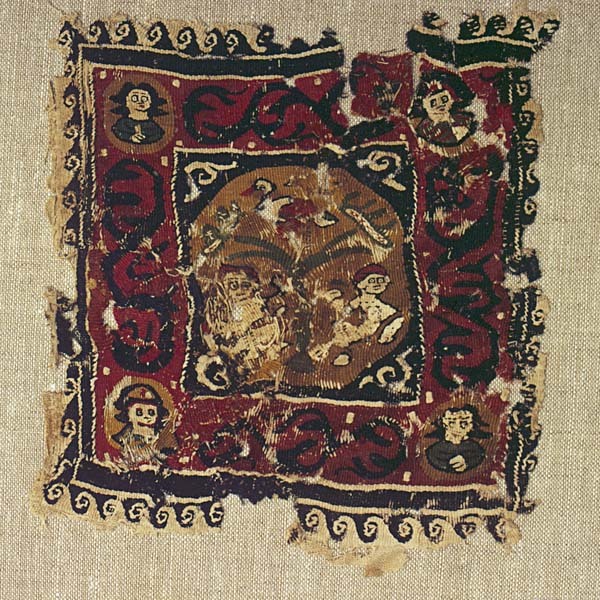 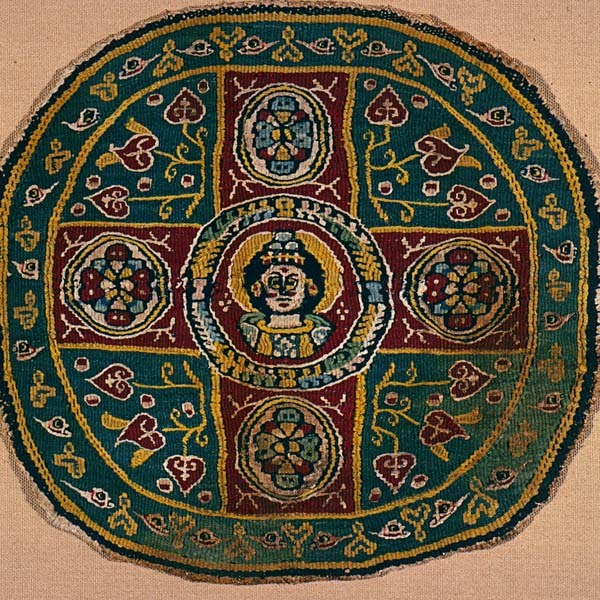 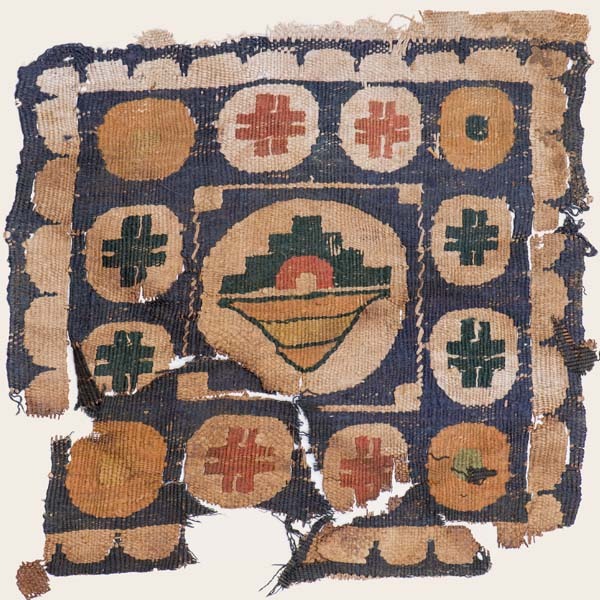 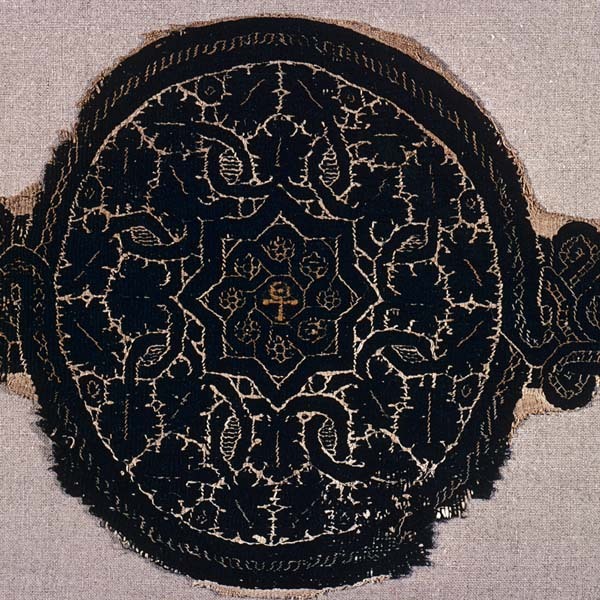 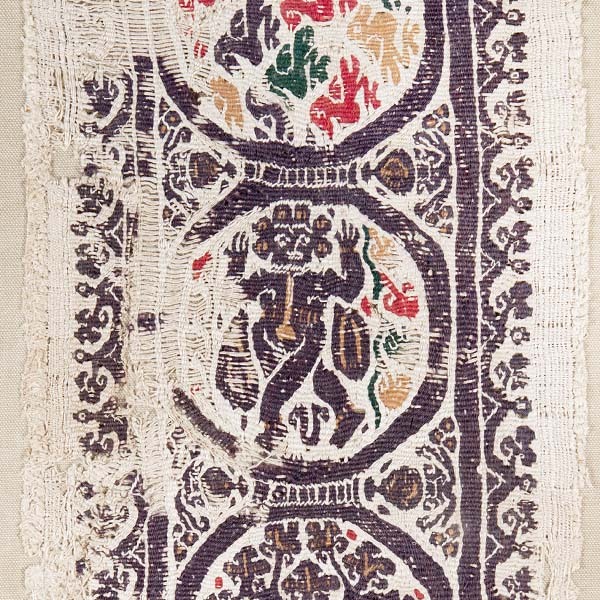 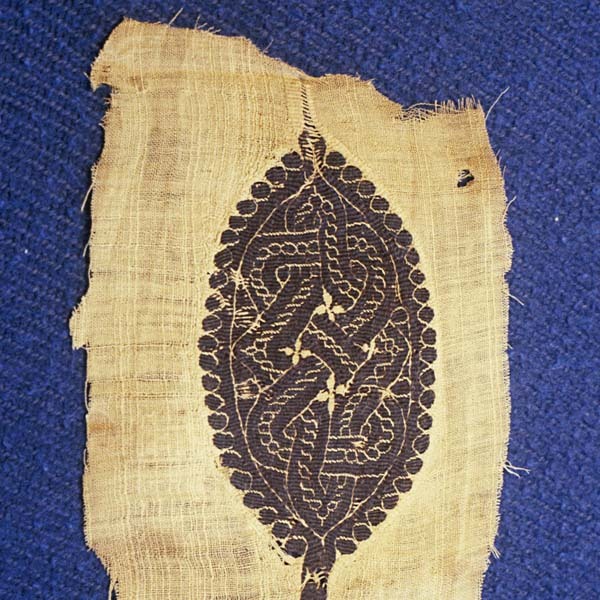 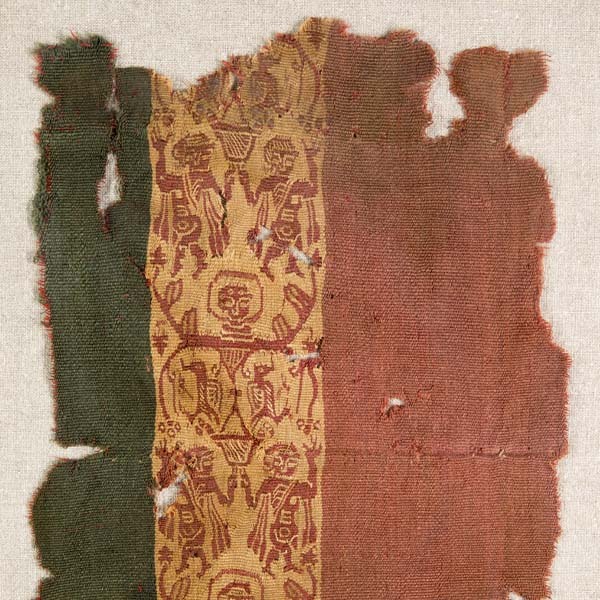 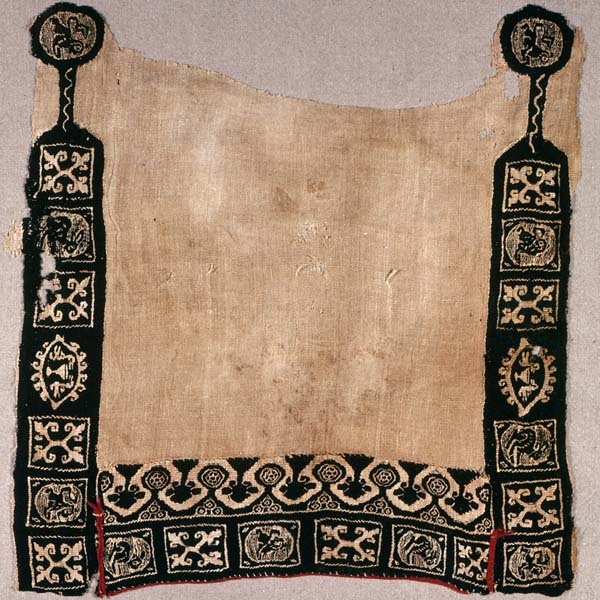 Professor Netzer ​speaks about ​the generous gift of thirty four Late Antique Coptic textiles ​that ​The McMullen Museum of Art at Boston College received ​from ​the Newton collectors Donald and Barbara Tellalian. 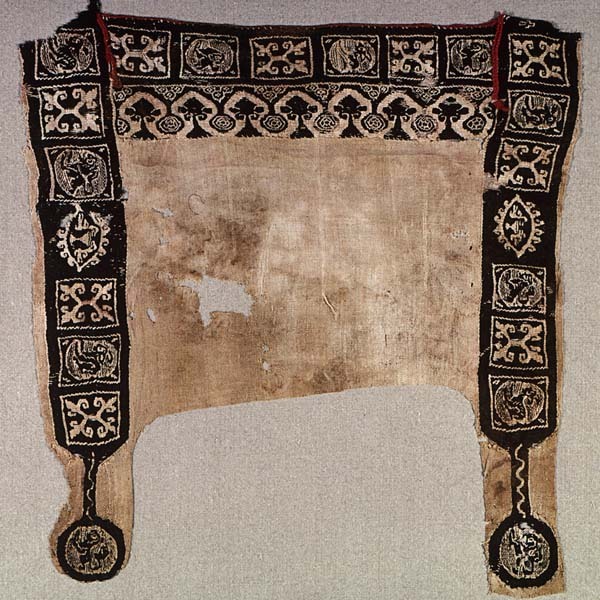 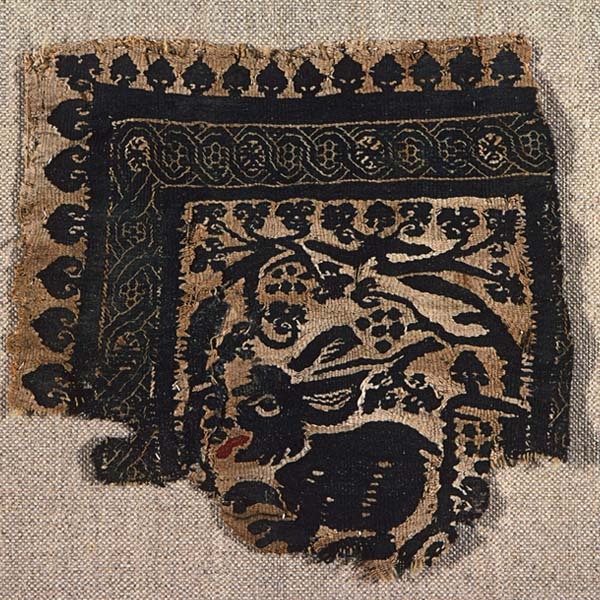 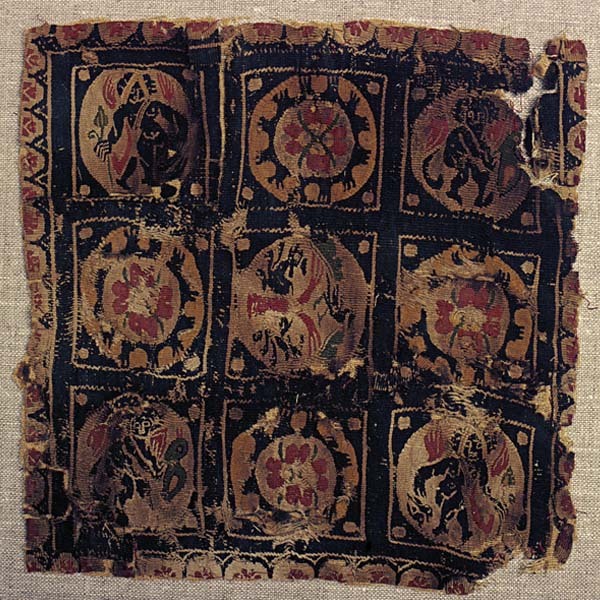 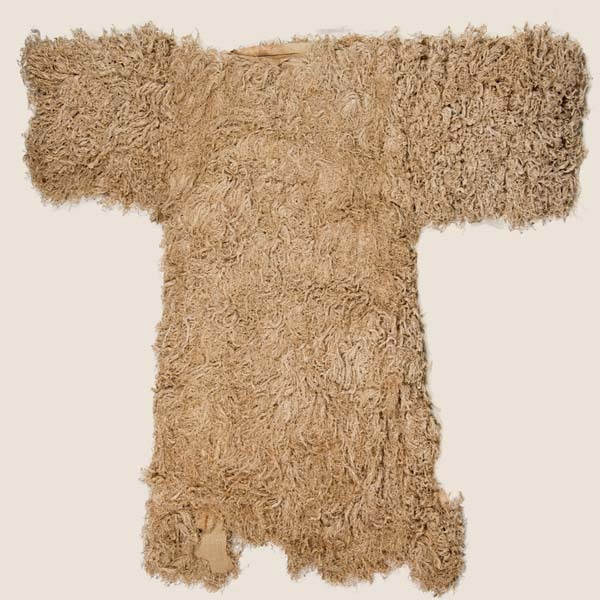 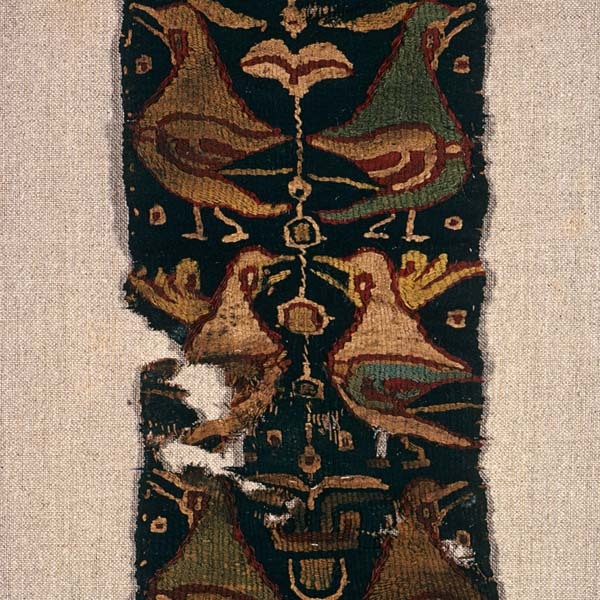 The ​precious ​textiles range in time from the IV to VIII centuries. 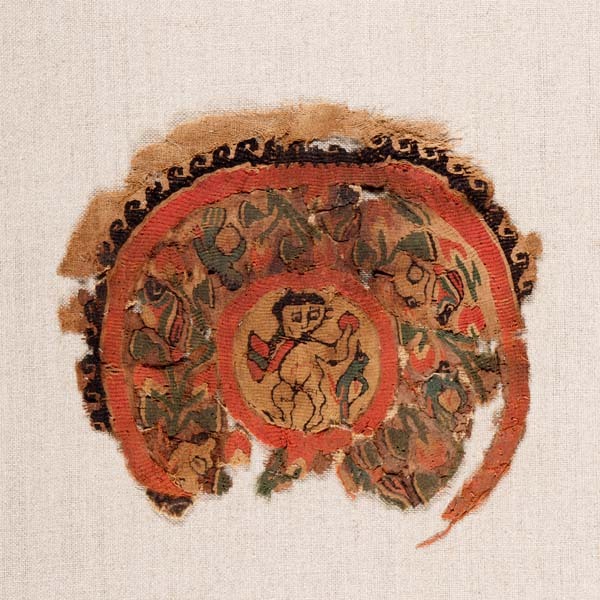 As part of the gift, there is also an accompanying collection of 129 books and folios that will be added to Boston College Libraries.